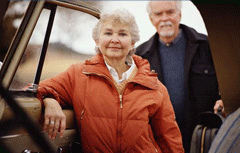 Relocating can be extremely emotional for seniors who have resided in a place for many years. Starting over in a new environment (whether it is assisted living, retirement home or just a new home) brings about a big change in everyone’s life. A separation from the familiar while moving on to the unfamiliar can be difficult. This is why you need to find more than just a moving company. 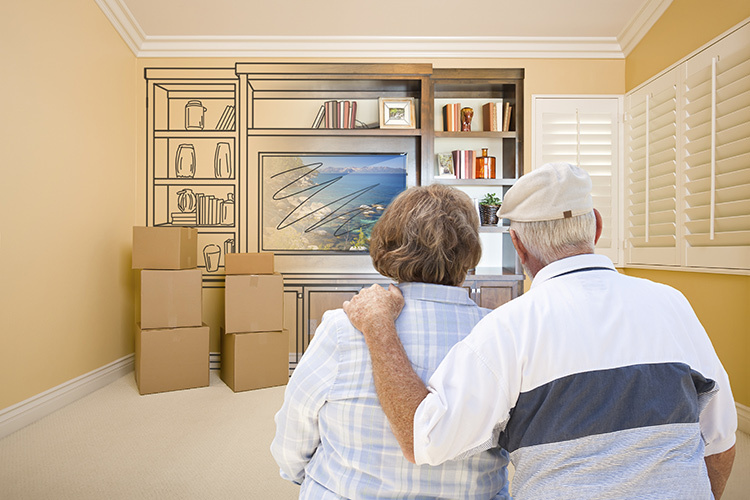 At Countrywide Moving & Storage, we provide a range of senior moving services and downsizing assistance services for the elderly. Our definition of “more than a moving company” is a company who understands the emotional relocation experience and has the knowledge to bring it together and make it happen for you with ease. From your first phone call, you will speak with a specialist who will assist you in planning every detail of your relocation. If you so wish, arrangements will be made for an experienced team of professionals to box up every room in your house and properly label all items for an easy transition. Our services include: wrapping glass, stemware, antiques, clocks, ceramics, linens, clothing and window treatments. The relocation team will be responsible to dispose of unwanted items, dismantle wall-hangings and individually package breakables. We carry out your requests to ensure that you have a positive experience while providing support and encouragement every step of the way. If you are moving to a smaller residence this will assist you in the downsizing process and enable you to sell your possessions at market value. We are a full service moving company for seniors and our movers are here to help with your move to assisted living or any other senior living facility while making it smooth and easy. Moving is stressful at any age, but for those who have lived in one place for many years, getting rid of things that have accumulated over decades is a large barrier to overcome. That’s why are we here to help! We specialize in the issues that comes with downsizing, including donating and selling items. Our senior move specialists help you sort through your things, design an organizing system that works, and reduces, reuses and recycles items you do not want, use or need, and they do it all with care and compassion. We can dispose all non-fixable items, unwearable clothing (out of date or worn) and items that are doing no more than just taking up space. This includes throwing out all expired medicines as well. Every step of your move is carefully managed with our senior moving services: from sorting to packing, planning and helping you settle in on move day.